We were delighted so many partners, supporters and friends joined us at our 13th AGM at end of September! It was an opportunity to celebrate past successes, and highlight some of our exciting current and future projects, in particular our new and unique collaboration with industry partners to deliver the next phase of the London Rebuilding Society Home Improvement Scheme. If you prefer to speak to us about your query directly - please give us a call: 020 7997 7333. © London Rebuilding Society 2019. 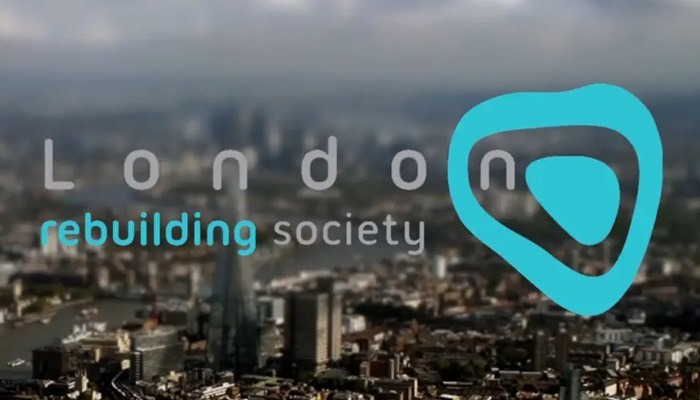 London Rebuilding Society Limited is authorised and regulated by the Financial Conduct Authority.